VIEWS! 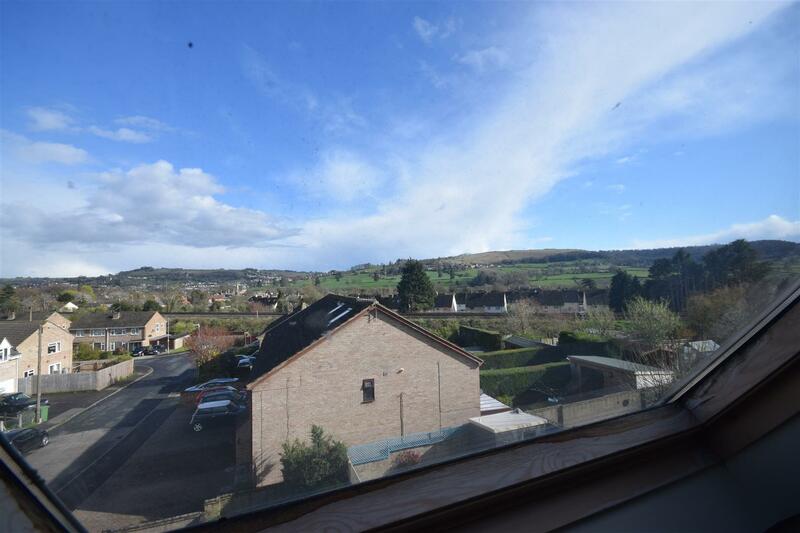 A 4 bedroom semi detached house with views of Rodborough and Selsley commons. The spacious accommodation comprises; Porch, entrance hall, sitting room, kitchen/ dining room, outhouse, 4 bedrooms and a bathroom. 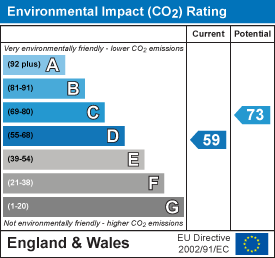 Other benefits include gas central heating, UPVC double glazed windows, gardens to front and rear and a driveway with parking for 2 cars. 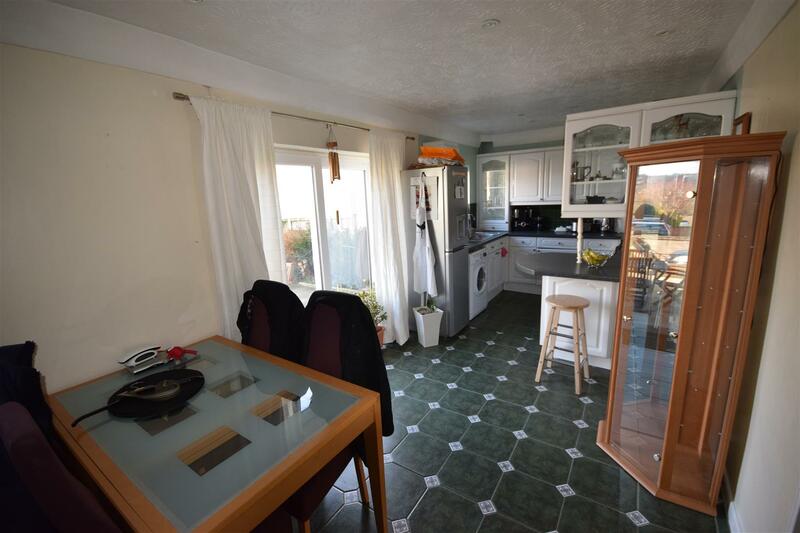 Kitchen/ Dining room - 2.67m x 6.40m (8'9 x 21') - UPVC double glazed window and patio doors to rear, range of matching wall and base units, sink and drainer, gas cooker point, plumbing for washing machine, breakfast bar, radiator, wall mounted boiler. Outhouse - 2.16m x 4.80m (7'1 x 15'9) - Windows to front and rear and door to rear. 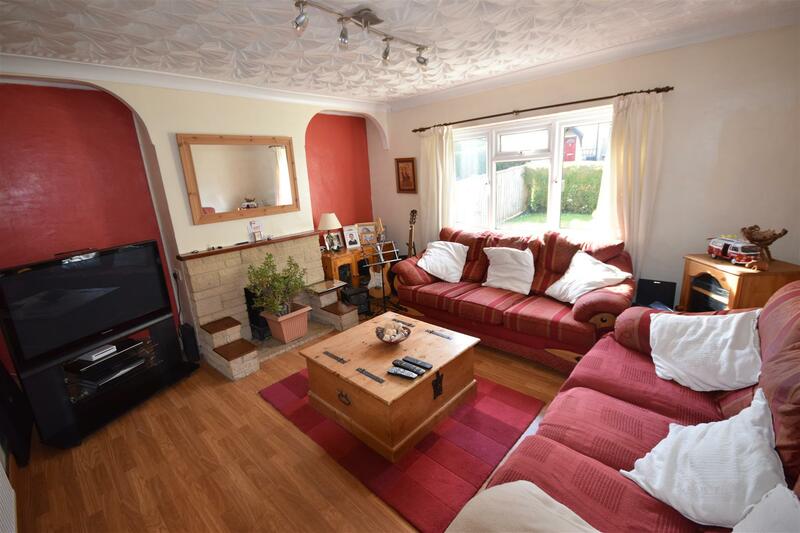 Sitting room - 3.96m x 4.27m (13' x 14') - UPVC double glazed window to front, fireplace, radiator. 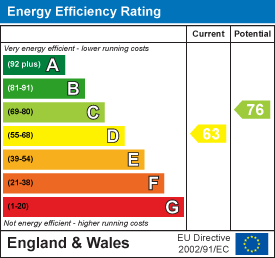 Bedroom 1 - 4.57m x 2.74m (15' x 9') - UPVC double glazed window to rear, radiator. 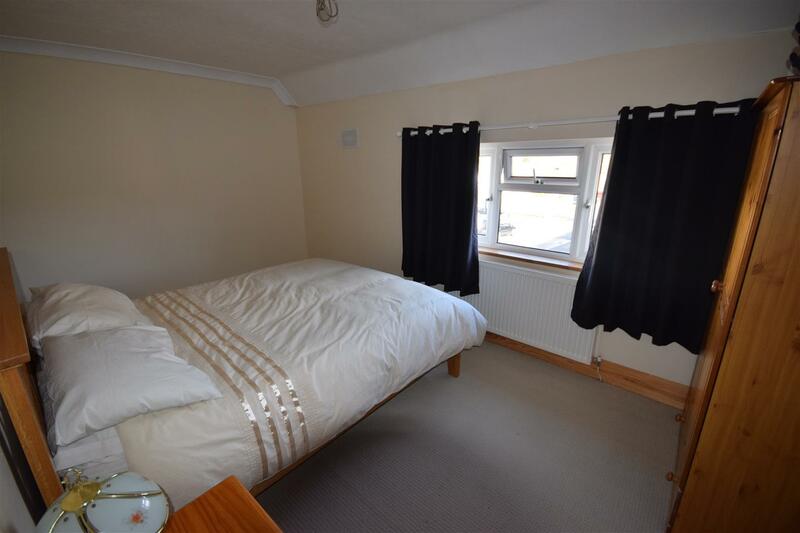 Bedroom 2 - 3.35m x 3.05m (11' x 10') - UPVC double glazed window to front, radiator. 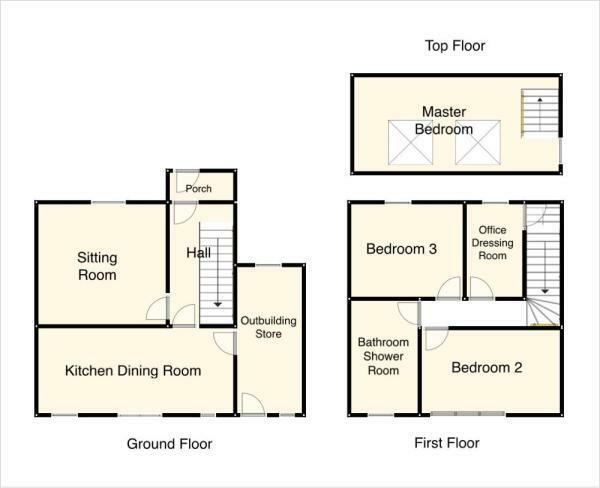 Bedroom 3 - 3.05m x 2.13m (10' x 7') - UPVC double glazed window to front, radiator, door leading to stairs to 2nd floor. 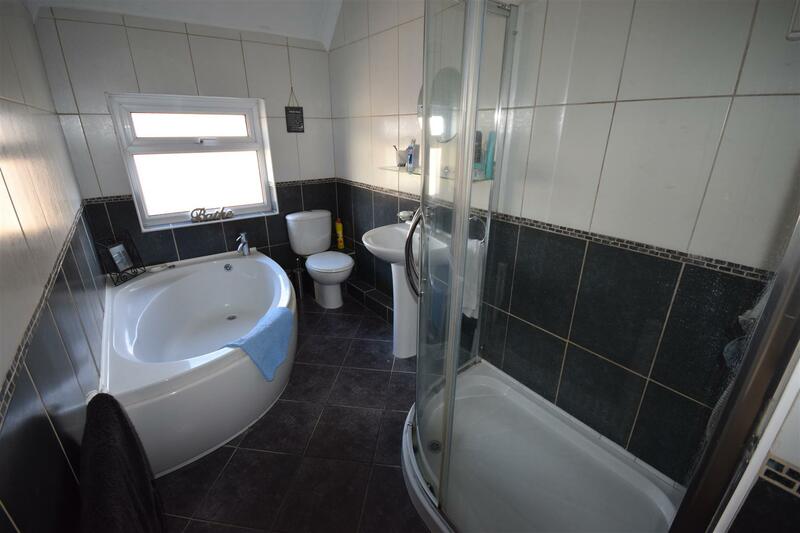 Bathroom - UPVC double glazed window to rear, WC, bath, pedestal wash basin, shower, radiator. 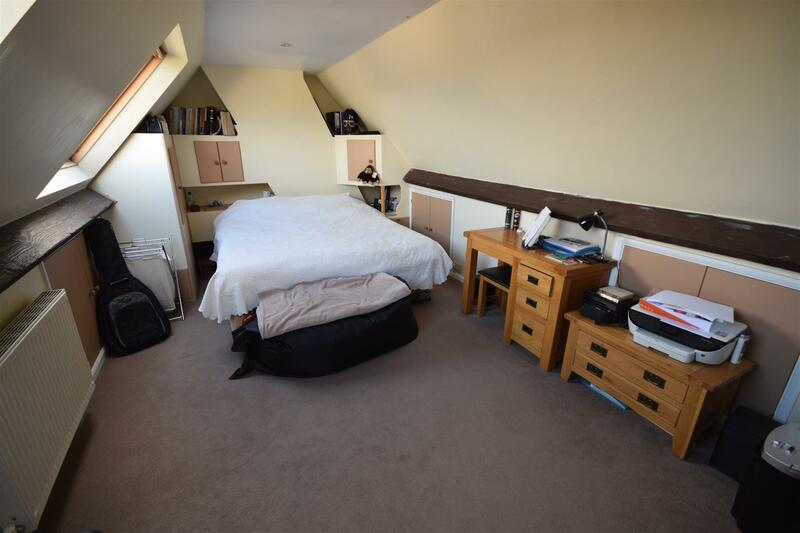 Bedroom 4 - 6.10m x 3.28m (20' x 10'9) - Two Velux windows with views, radiator, under eaves storage. Garden - Gardens to front, rear and side, lawn and patio areas with shrubs and bushes. Parking - Driveway with parking for 2 cars.